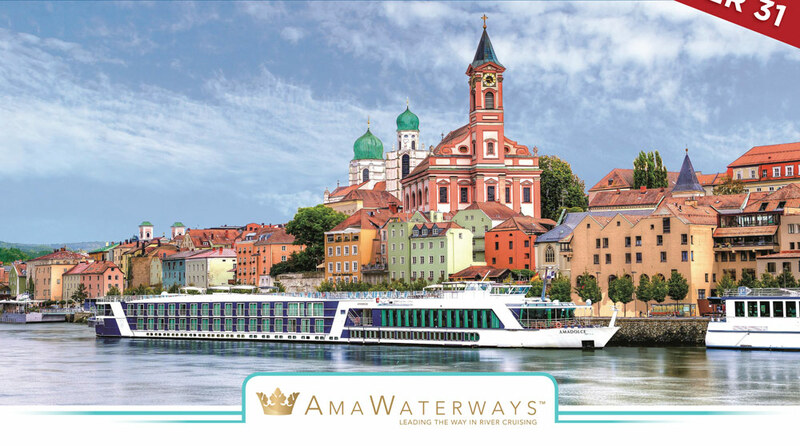 CONTACT US TO BOOK YOUR RIVER CRUISE TODAY! *All prices listed are in USD. Offer valid on new bookings for select 2019 departures valid from April 1, 2018 through October 31, 2018. Dates listed are embarkation dates. Rates are per person for cruise only based on double occupancy in a Category E (Mekong - Category C). 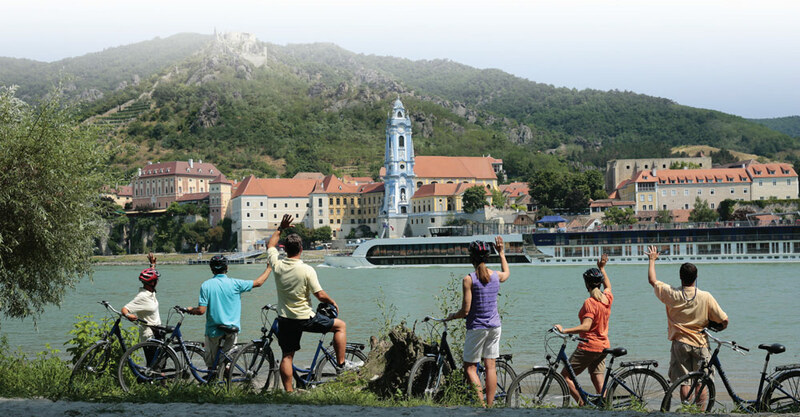 Optional land programs, port charges and airfare are additional; please ask for details. Onboard credit amounts are $300 per stateroom ($150 per person), based on double occupancy (solo travelers receive half). Offer is combinable with current promotions and is applicable to FIT and Group bookings. Some restrictions may apply. Availability is limited on each cruise and the offer is subject to change or discontinuation without notice.